If your thinking about getting more serious with your business then you will need a website eventually. Facebook pages are excellent ,but nothing says professionalism like having your own personal website. My website starter package will help you to achieve this goal without draining your wallet. I can also customized your present website and make necessary alterations. 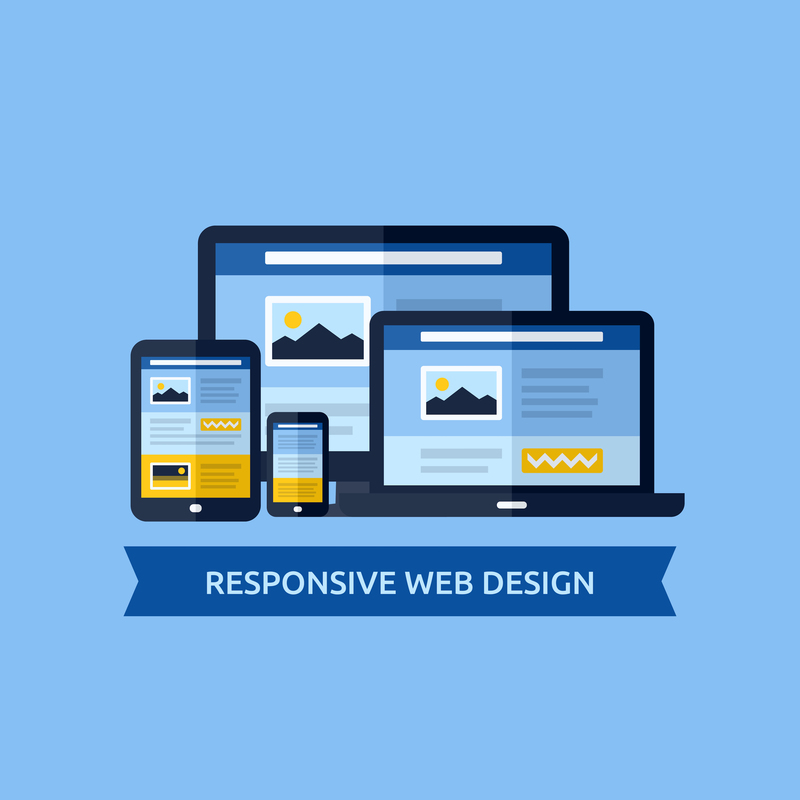 I have over 10 years experience working with Web Design. 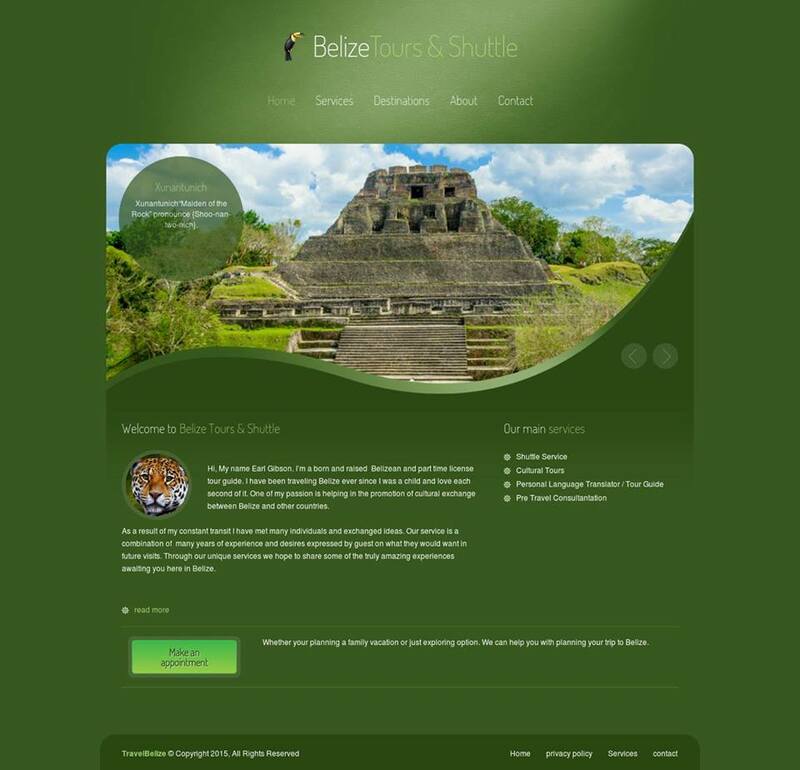 I have done many custom design for forum users such as vBulletin and also a few custom skins for CodeCanyon script. Even after the job is finish I always try to keep a constant line of communication to aid my customers however I can. 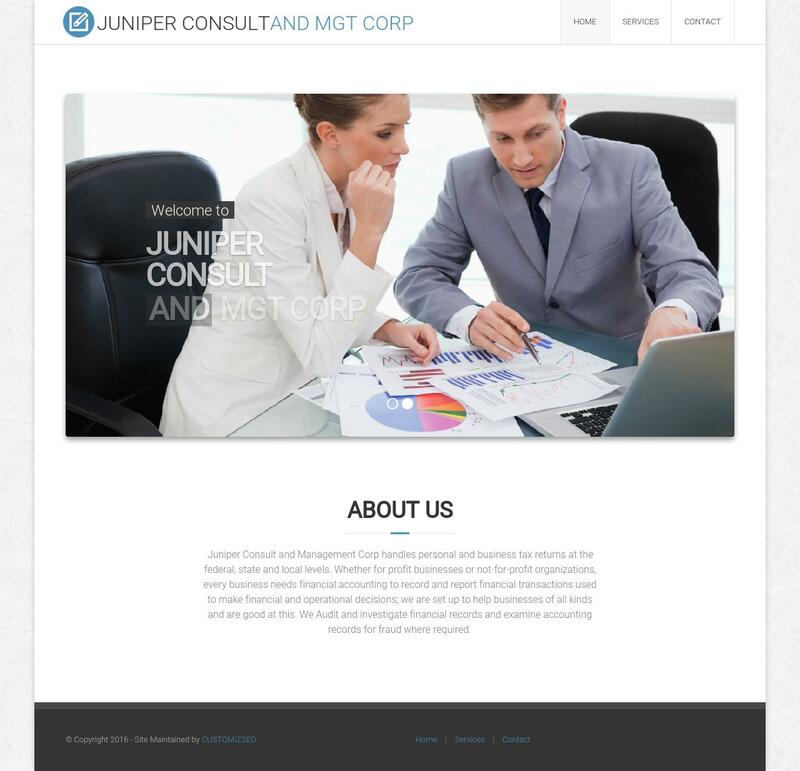 Modification of of your site such as color and background. 3 days free maintenance after the site is finished to make any necessary changes. *Please keep in mind that you should provide your own content. I will only be able to help with the basics. You should already have a general idea of what your site is about and the services you intend to offer. hi. i'm interested. when are you online? Online now , let me know what your looking for.